Still catching up on my blogging and doing a pretty good job of being consistent. YAY me I am on a roll now. Kerri and AJ got married at Lionscrest Manor this summer. They bought both their dogs to be apart of the wedding. Dogs are family you know. Kerri and AJ had a “first look” behind doors. Kerri found several ideas on the popular Pinterst to have at her wedding. One of them was the “first look” and the other was being thrown up into the air by the groomsmen. I made sure we did that after the ceremony in case anything happened. We only did three takes to get the great shot of Kerri in the air. 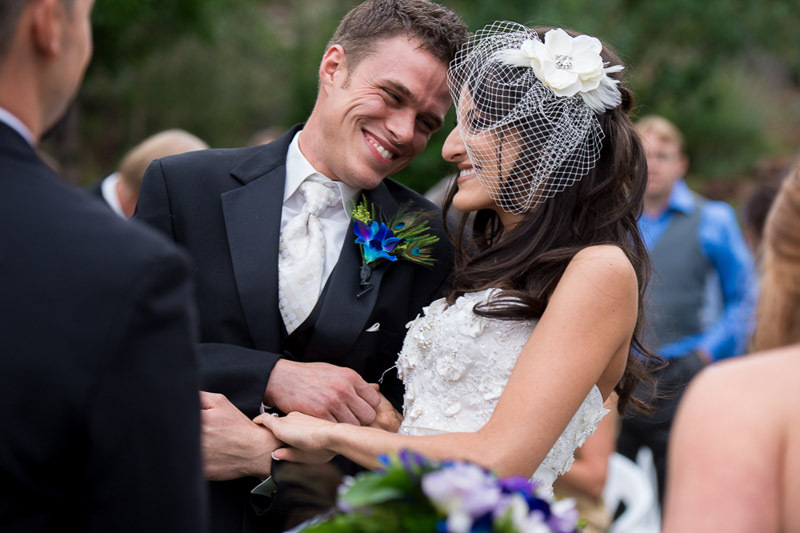 To see more of our Colorado wedding photography head over to our website.